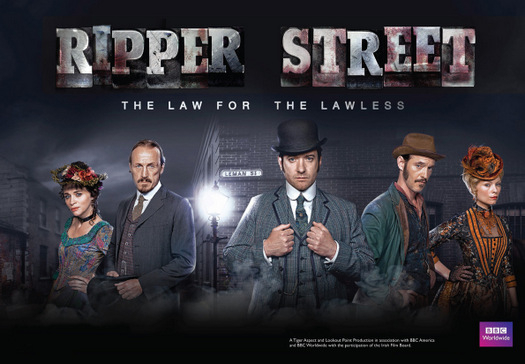 Ripper Street is due to air on BBC 1 December 30th @ 9pm. Stunt Coordinator Gee Nagys and the majority of the guilds performers wrapped last summer on this action packed, 8 episode, BBC production. Ripper Street will air in the USA on January 19th.